This online resource is designed to support business, and those working with business, to identify research to support their projects and decision-making in preparing for and responding to flood events. It includes current and completed UK Research Council-funded research from the past decade, as well as new projects to follow for results in the coming years. The resource has been developed by the Adaptation and Resilience in the Context of Change network (ARCC) was staffed and managed by UKCIP, and hosted by the Environmental Change Institute, University of Oxford. The network, which was funded by EPSRC, supported the creation of robust built environment and infrastructure sectors within the UK, to deliver benefits to society, the economy and the environment. 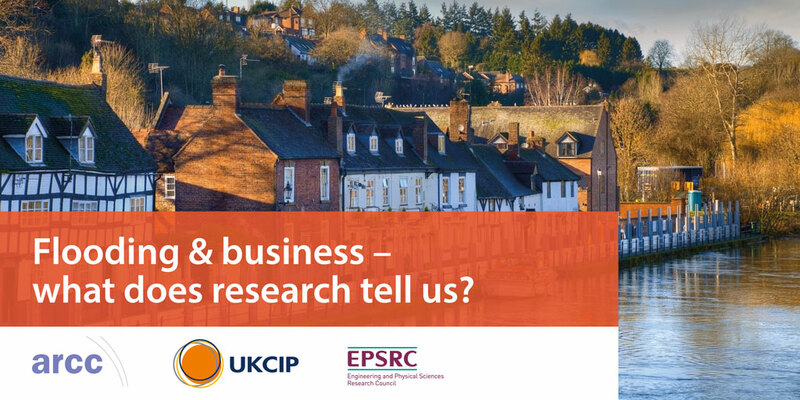 Workshop proceedings: Flooding & business – what does research tell us? On 09 October 2017 ARCC and the University of Leeds hosted a research synthesis workshop to enhance the accessibility and uptake of research outputs to meet the needs of a diverse stakeholder community, and in a timely manner. 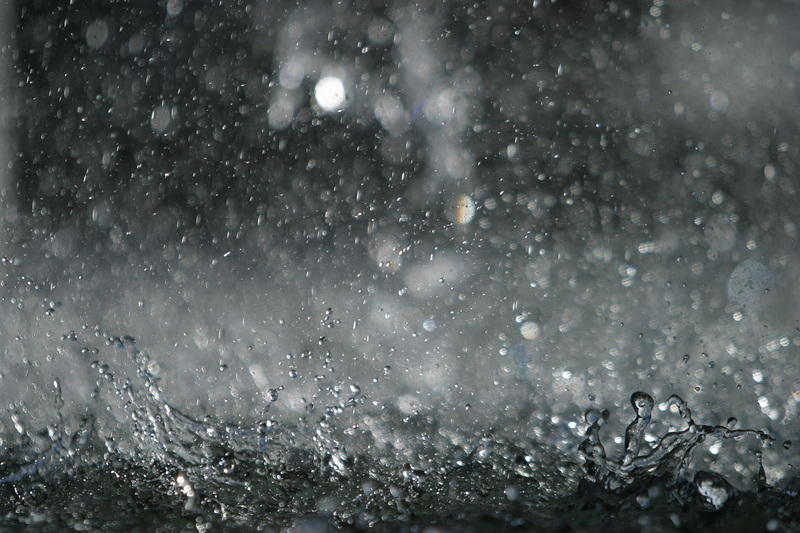 Prof Andy Plater, ARCoES, University of Liverpool: Flooding & business – what does research tell us?